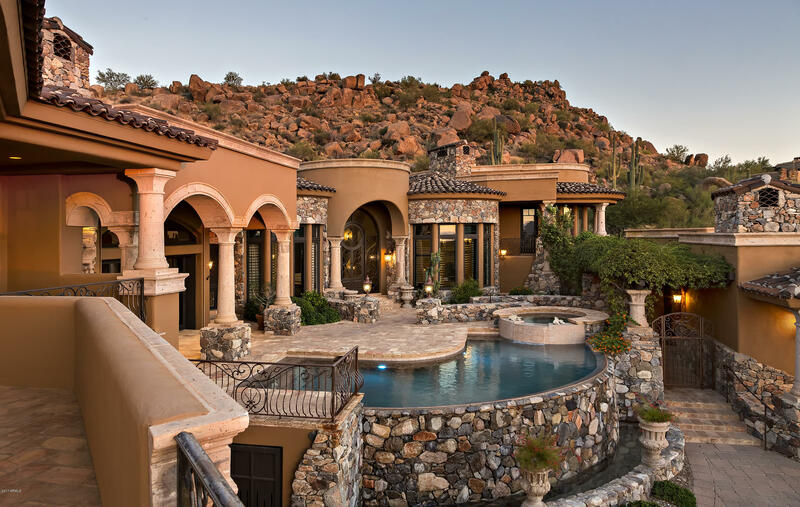 If you are in the market for an Arizona home with style and an amazing array of amenities, you will want to take a look at Estancia homes for sale in Scottsdale, AZ. This 640 acre, gated, master planned community, currently has a diverse selection of homes in a wide range of prices, and with a variety of outstanding features from luxurious master suites, walk in closets, fireplaces, open, spacious rooms, granite counters, stainless appliances, travertine flooring, and even convenient casitas for family and guests. 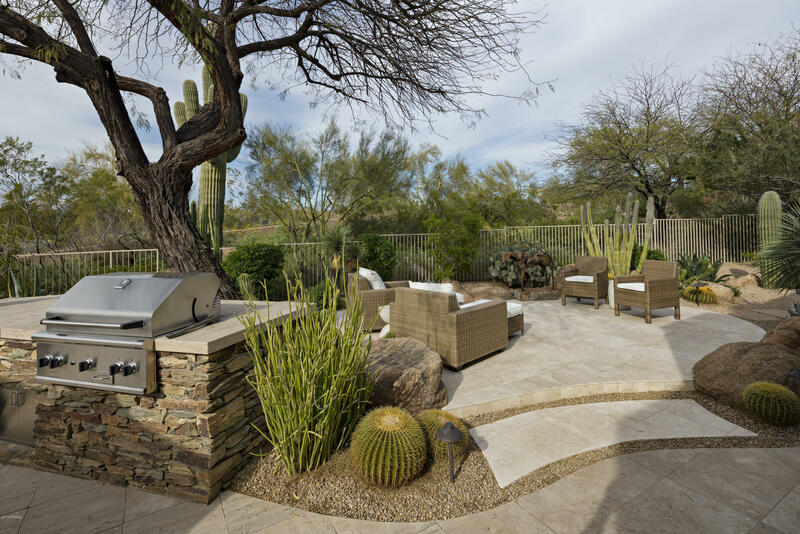 Buyers will also love the outstanding outdoor living spaces, covered patios, pools, and spas, and the use of natural materials that complement the surrounding terrain. 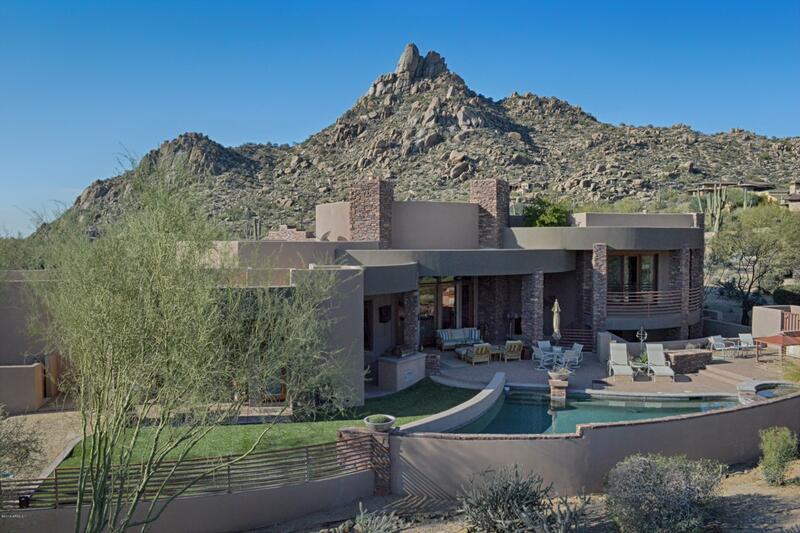 These unique homes also come with the added benefit of some fantastic desert, mountain, or city views, an excellent private golf club, with tennis courts, swimming pool, fitness center and private dining, and gorgeous, green, beautifully landscaped lots and streets. Buyers are very impressed with the elegant design features of these homes, and the fact that they are all custom built to fit into the gorgeous landscape. Buyers who want an outstanding selection, will certainly find it in Estancia. 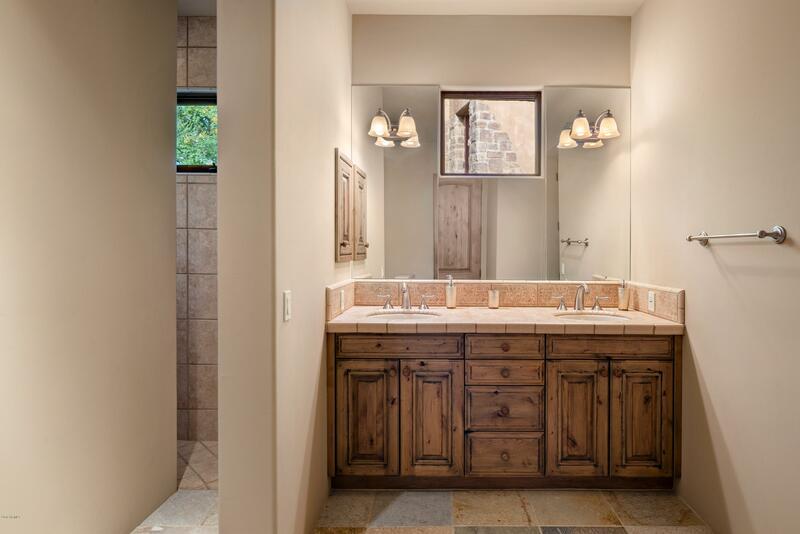 With home styles ranging in design from Tuscan, European, and contemporary to Southwestern and Spanish Colonial, the choices are absolutely endless. They also have an impressive selection when it comes to local amenities such as shopping and fine dining at fantastic Old Town Scottsdale, every possible form of recreation, live entertainment and concerts, and superb schools. 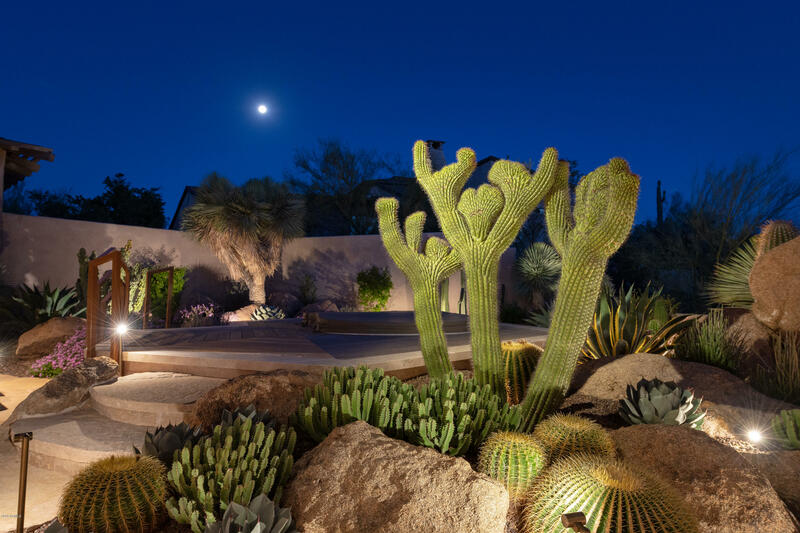 When they are not enjoying their fabulous new home, Estancia residents can head out to the famous McDowell Sonoran Preserve for a nature hike, or a leisurely horseback ride, take a brisk hike at Pinnacle Peak Park, or take in a ball game at Scottsdale Stadium. Of course, the lovely community of Scottsdale doesn't lack for arts and entertainment, and residents enjoy the Scottsdale Center for the Arts, Taliesin West, the winter home of Frank Lloyd Wright, taking in a show at the very popular iPic Theaters, discovering some history at WestWorld of Scottsdale, or relaxing over dinner and a show at the Studio Movie Grill. 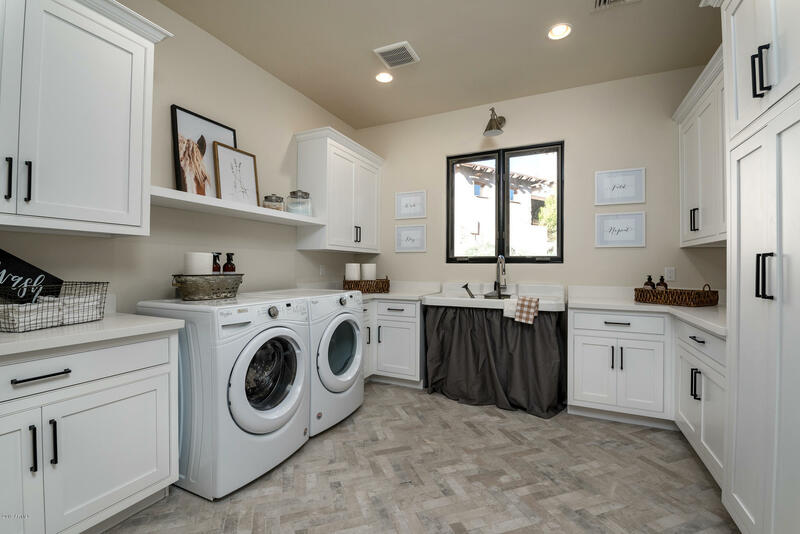 Buyers who want the very best in their Arizona home, in a community that offers privacy and convenience, and the beauty of a rural environment as well as urban amenities, will find it all at Estancia. This is truly a community that has everything on every buyers' 'must have' list, and much, much, more. Access to this site is FREE. We respect your privacy and will use your information for the sole purpose of servicing your homebuyer needs. After completing this simple registration, you will have unrestricted access to all properties on this site. Please confirm your email address and we will send you an email with your password.